detailed understanding of the differences and similarities in the ways in which local communities and western scholars have imaginatively deployed the power of sexual difference. She demonstrates the importance of ethnographic listening, of focused attention to peoplersquo;s imaginations, and of how this illuminates different facets of complex theoretical issues and human conundrums. 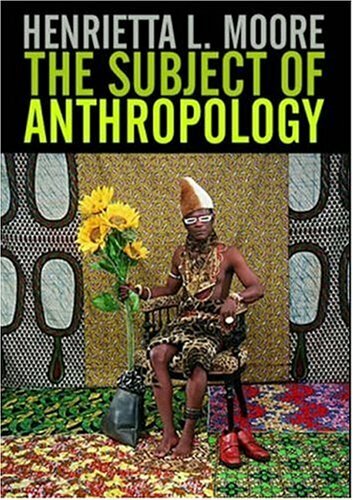 Written not just for professional scholars and for students but for anyone with a serious interest in how gender and sexuality are conceptualised, experienced and imagined, this book is the most powerful and persuasive assessment to date of what anthropology has to contribute to these debates now and in the future.